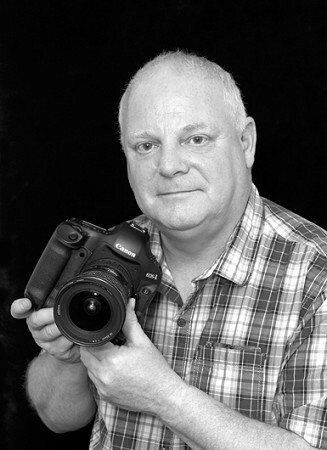 I have been passionate about photography since my schooldays, and it has been a full time occupation since 1989. Although I have also had the pleasure of other varied photographic assignments, Wedding photography has always been my specialised area, and photographing weddings still gives me the greatest pleasure. as well as taking care of the photography for several commercial clients, I also undertake the photography for Staffordshire County Council, which involves Royal visits, as well as press and PR photography. Take a look at the gallery to see samples of our work, and don't forget to have a look at our facebook page to see some of our current assignments. We would like to thank you for the brilliant job you did with our wedding photography. Your professionalism and friendliness put us completely at ease and made our day very special. As for the photographs, we are thrilled to bits with the result. Once again, please accept our sincere thanks for helping to make our wedding the truly wonderful day it was.